Bridgeton Park is one of the newer developments in Brentwood,TN brimming full of social and recreational amenities for all ages. Built in 2003, this neighborhood offers 186 home options, each of them unique in its own right. 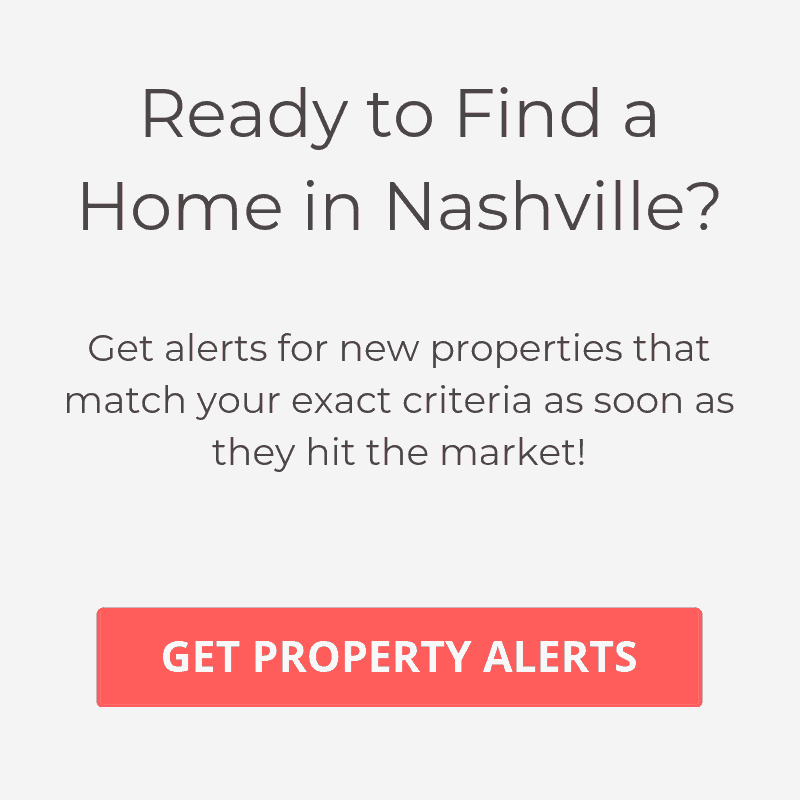 Homes are priced from 300,000s-400,000 and are accessible via Concord Pass on Concord Rd and enjoys close proximity to Nashville for shopping, dinning and nightlife. Amenities include a children’s park and play areas. This neighborhood is also within walking distance of the awesome Owl Creek Community Park and Playground. Rustic surrounding areas invite residents and visitors to explore and discover the great outdoors and embrace an active and healthy lifestyle. For families with children, this community is zoned for top rated Brentwood schools.